Fleet Management Systems and Technologies (FMS Tech), a pioneer and innovator of in-vehicle-monitoring and on-board computers technology, will present its FMS Eagle Eye 2K among other products and services at Gitex next month in Dubai, UAE. Gitex Technology Week, a major information and communications technology (ICT) trade fair, will take place from October 14 to 18, at the Dubai World Trade Centre. The FMS Eagle Eye 2K consists of two smart cameras: one facing the road and the other facing the driver, which are integrated with the IVMS device, said a statement from the company. Designed for optimum security in fleets; the FMS Eagle Eye camera system is a four-channel digital video recorder for in-car surveillance, it said. It uses an embedded processor and operating system with 3G GSM WiFi router and the latest technology in the market today for audio and video compression and decompression, large capacity SD card recording, high intelligence and high stability, it added. The in-cabin security cameras provide high quality recording, live streaming, snapshot for driver ID verification and violation recording, playback capabilities for heightened security, and wired or wireless camera options. The system records and stores the information on the device storage locally and also sends event-based real-time video feed to the control room. “Our company’s engineers and I myself will be there in person to help the visitors better understand the solutions,” he said. In addition to the FMS Eagle Eye 2K, FMS Tech will be showcasing their other fleet management solutions and efficient devices, it added. FMS Tech believes that innovation is a major key to achieve its vision towards a better future. 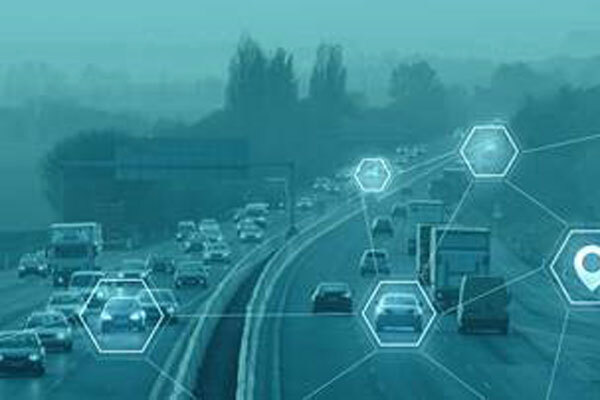 The innovator of in-vehicle monitoring systems (IVMS) and on-board computers and technology produces ground-breaking solutions to make this world a better and safer place to live in. Gitex, the region’s largest technology week that occurs annually and has a vision similar to FMS Tech this year, focused around Future Urbanism.